What is a SWIFT code and what is it for? Answering questions like: what is a SWIFT code and what is it for? only becomes necessary if you’re thinking about sending money abroad. A SWIFT code, which also known as a BIC code, contains 8 to 11 alphanumeric characters. The name is an acronym for The Society for Worldwide Interbank Financial Telecommunication who handle the registration of these codes. At the moment, they have an estimated 17,500 codes registered with them. How is the code made up? It’s used to define the banking institute rather than an individual’s bank account. For example, HSBC branches in the UK are all given the same SWIFT Code of MIDLGB22. The first 4 letters define it as HSBC, the next 2 letters are the country code (in this case GB for Britain) and the 2 numbers are the location code. This format isn’t always the same. For example, Deutsche Bank’s code for their primary office in Frankfurt Germany, has a SWIFT code that doesn’t contain numbers. Theirs is DEUTDEFF, which breaks down as DEUT representing the firm’s name, DE which is Germany’s country code and FF for Frankfurt. Some firms use an 11 digit reference which is identical to the examples given here but ends with an additional 3 letters or digits which represent a branch of the bank. You’ll need to know your SWIFT code when you’re transferring funds between international banks. 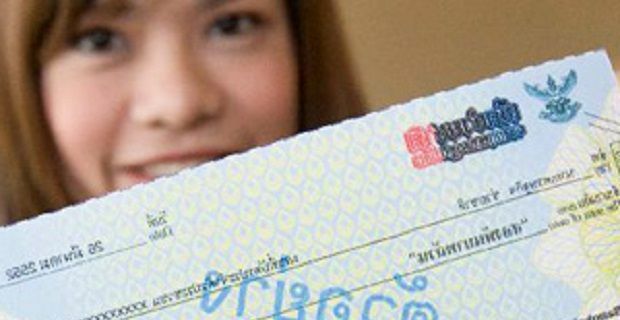 When you’re transferring cash between countries you’ll also need to know your International Bank Account Number (IBAN). The code is normally mentioned on your bank statement, but you could call your bank’s customer services department to find out what it is or use a SWIFT code checker like theswiftcodes.com which lists SWIFT codes for a host of banks all across the world.